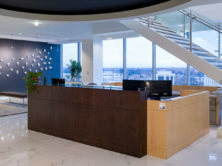 Cardinal Innovations Healthcare relocated their headquarters to the NASCAR Tower, requiring an interior upfit of the space. 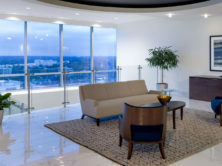 Phase I of the project included rebranding of the 14th, 15th and 16th floors (former space of Chiquita Brands). 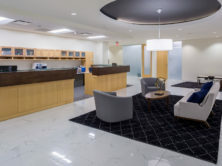 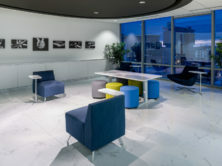 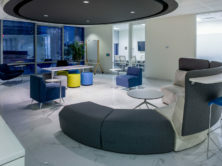 Phase II involved new office configurations, conference rooms and teaming areas throughout the three floors.